A University Offering A Course On Growing And Selling Weed? We absolutely love to see courses like this offering vital education for growing and selling cannabis and for properly operating a cannabis business. The Kwantlen Polytechnic University in Vancouver has an awesome new course that you may be interested in. Like several other areas in Canada or the United States, there really are not many places offering a course on creating and running your own cannabis business. ‘Introduction to Professional Management of Marijuana for Medical Purposes in Canada’ is the course name and it will provide students the guidance and education on the fundamentals and guidelines of operating a cannabis business. In addition, students will be able to learn everything there is to know about growing high quality strains of cannabis. 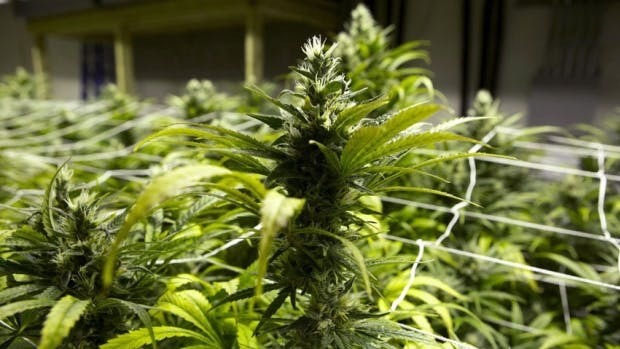 Because medical marijuana is legal in Canada, the focus will be on medical marijuana and will not involve anything regarding recreational regulation. According to Tegan Adams, the course director, the whole plan behind the course is to pretty much get people involved in the medical sides of cannabis and applying all the knowledge and experience strictly towards the medical marijuana industry in Canada. Because of this, there is a heavy focus for the regulations within the program. 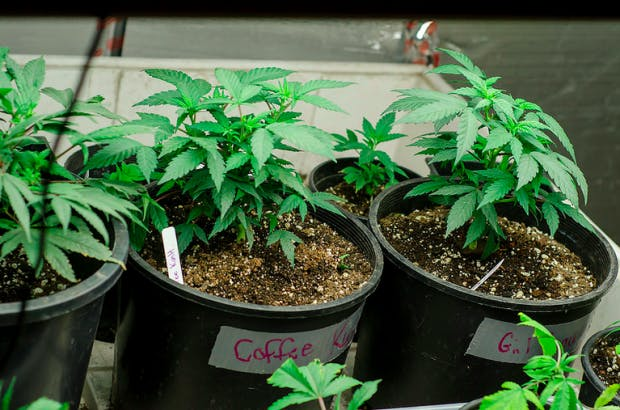 “If you want to do that illegally, I’m sure there are many ways to look into that, but if you want to comply with federal guidelines and be part of a growing industry, that’s more the audience we are looking at,” stated Adams. Each module costs around $1,250 per module, with about 12 students already signed up so far. We are interested to see the turnout for the course once it fully begins, but we love seeing Universities like this, Oaksterdam and others really giving students the proper cannabis courses necessary for operating a cannabis business and learning the regulations behind it!